You want to cut some branches without straining your back? Then take one of the four new hand saws from WOLF-Garten. They have an ergonomic handle and a saw blade that allows you to saw through thicker branches without effort. Maximum power without a cable. 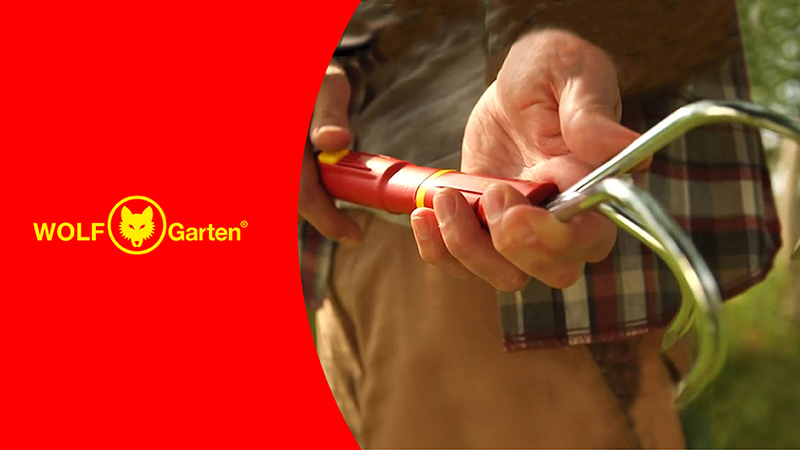 The new, ultra-modern 72 V rechargeable battery technology – exclusively developed by WOLF-Garten – is extremely powerful. Furthermore, it is extremely quiet, kind to the envoironment and requires almost no maintenaince and upkeep. And no cable gets in the way now. The 'every tool head fits every handle' multi-change® range compromises of a selection of 15 handles of different lengths and over 60 tools heads to cater for any sort of gardening task. 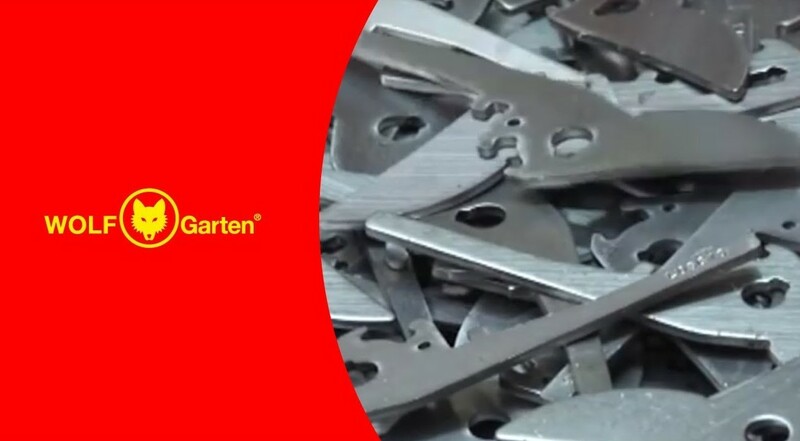 Since the company was founded, WOLF-Garten has been characterised by innovative product solutions. At the same time, the highest quality standards, passion and attention to detail are at the forefront of production.